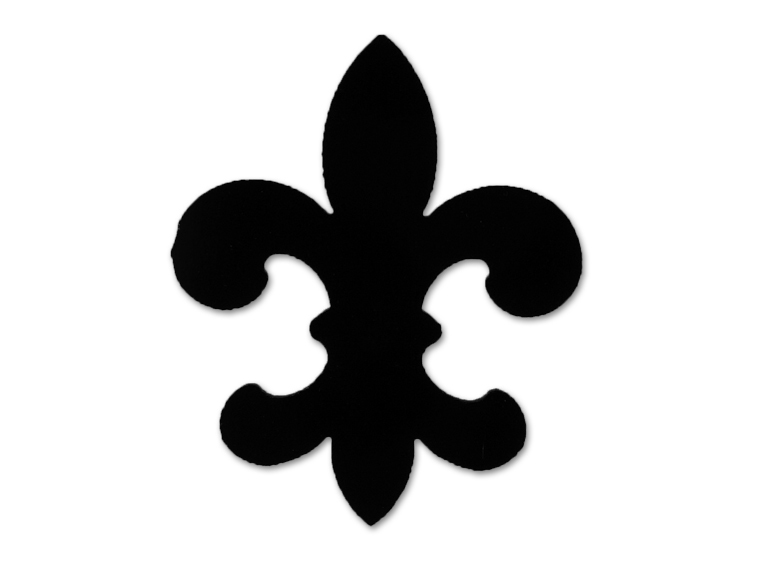 Did you know the fleur-de-lis represent a lily? What a gorgeous shape! Save glass cutting time with convenient precut fusible Glass Designs! COE 96. Pack of 1.